1. Shock and awe! If the Roger’s Cup title doesn’t make Simona Halep’s heart skip a beat, the streamer canon definitely will! 2. Nailed it! 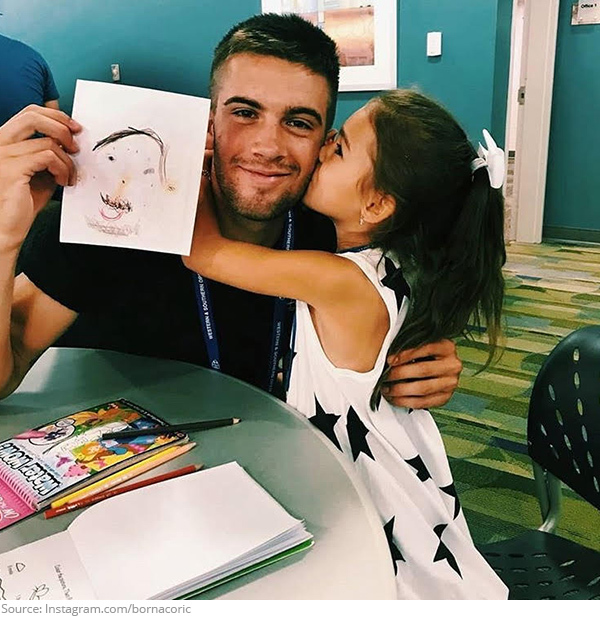 The daughter of Marcos Baghdatis colored her way into the hearts of tennis fans with her adorable portrait skills of Borna Coric! 3. Supermarket sweep! 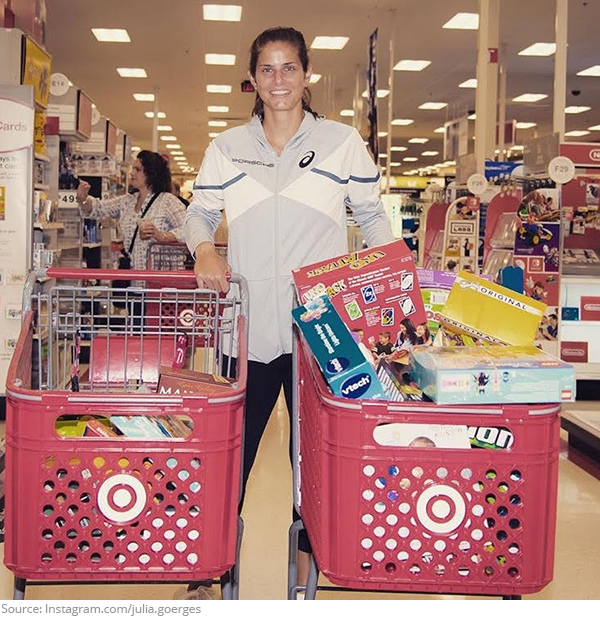 Julia Goerges went shopping for the Cincinnati children’s hospital. When it comes to giving back, she hit her target! 4. Challenge accepted! 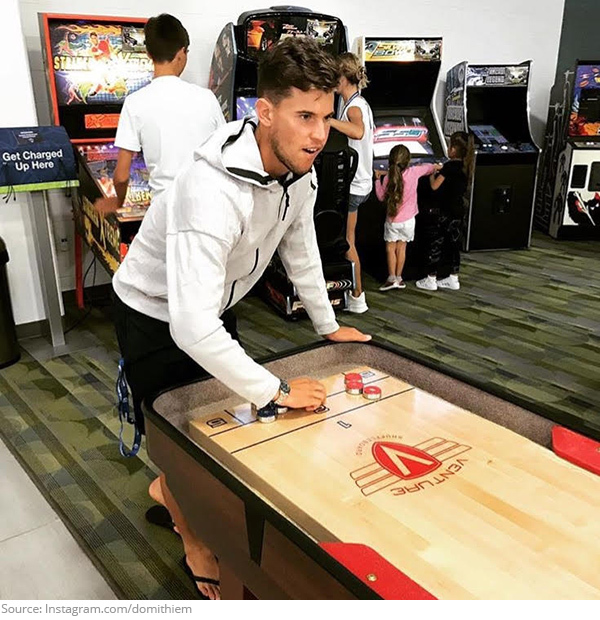 Dominic Thiem has his game face on! 5. 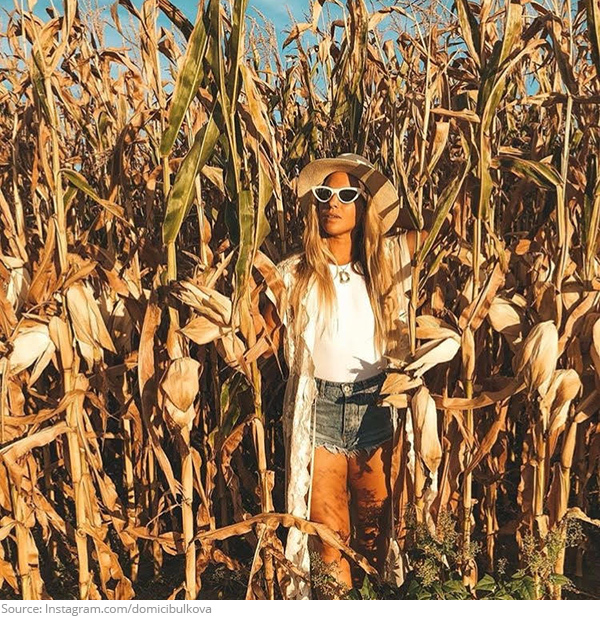 When everyone is still enjoying summer but you know fall is just around the corner. 6. A star is born! This little girl put her best, and most anxious, face forward when she met Karolina Pliskova. Can we have her autograph too? 7. The stuff of legend! 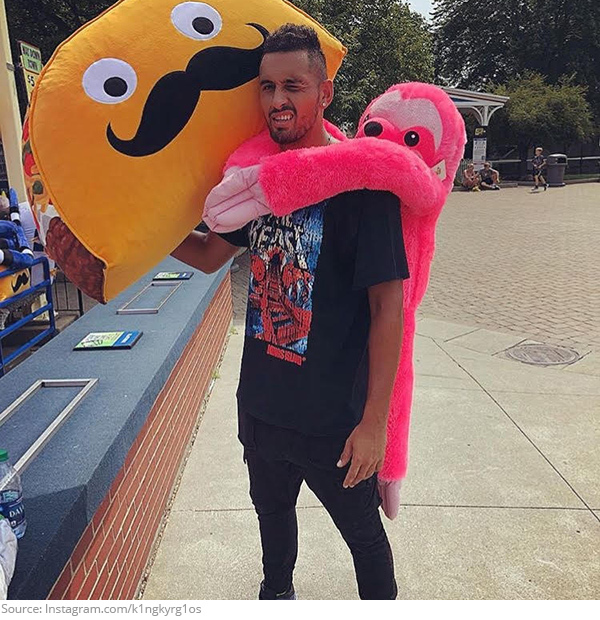 Nick Kyrgios took over Kings Island amusement park with Andy Murray and gave everyone something to taco bout! 8. She’s got sole! Maria Sharapova wants people to walk a mile in her shoes, as she launches her latest line with Nike! 9. Making the cut! 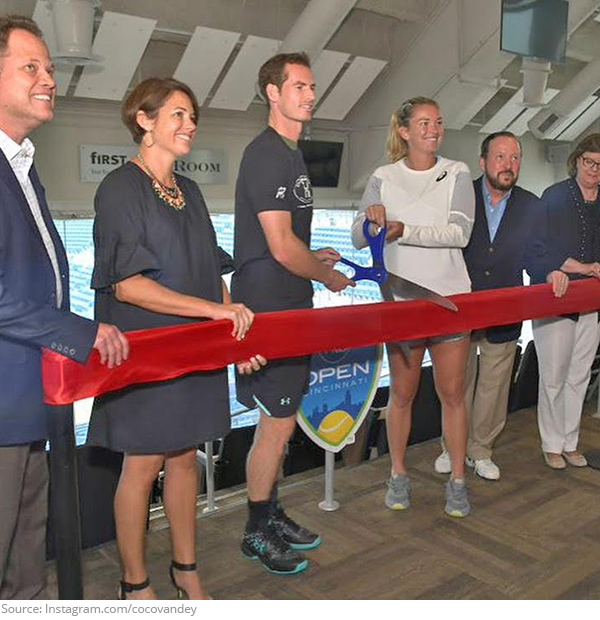 Andy Murray and Coco Vandeweghe played an epic game of Rock, Ribbon, Scissors to celebrate the new additions to the Western & Southern Open facility. 10. Time to shine! 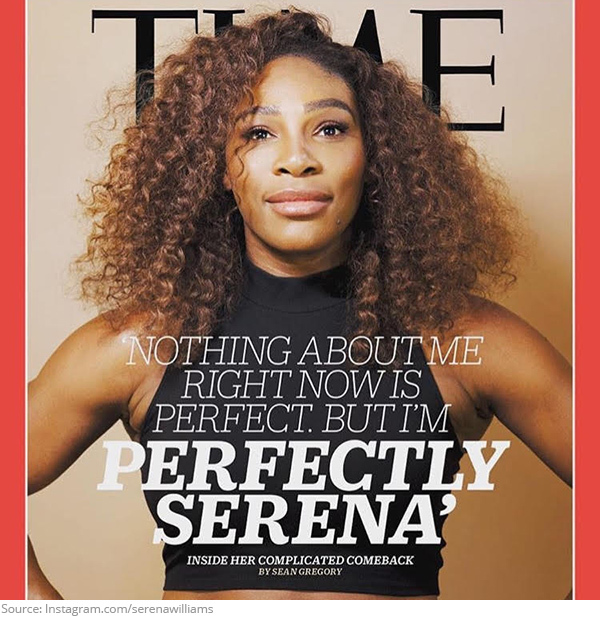 Serena Williams spared a minute to open up to Time magazine!